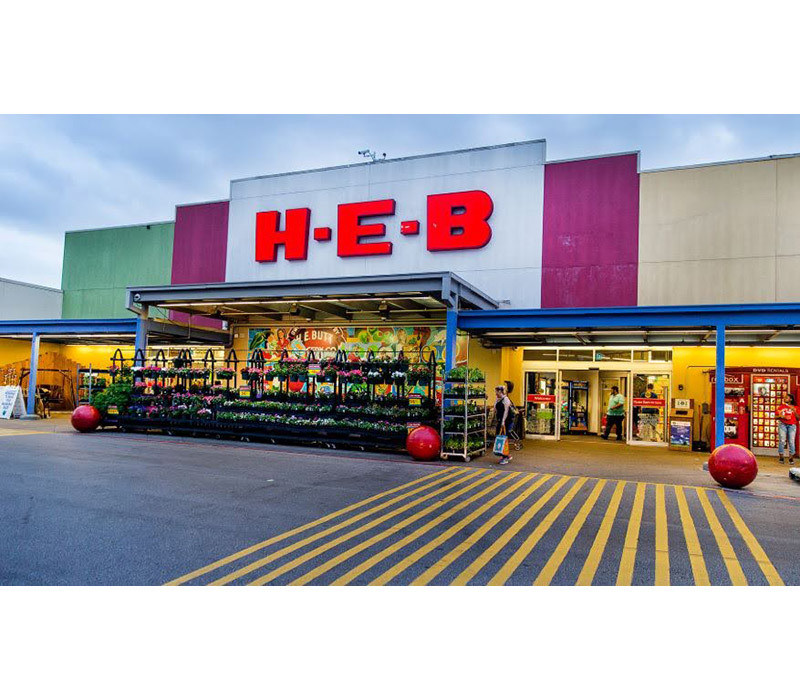 H-E-B is an American privately held supermarket chain based in Texas, with more than 350 stores throughout Texas, as well as in northeast Mexico. 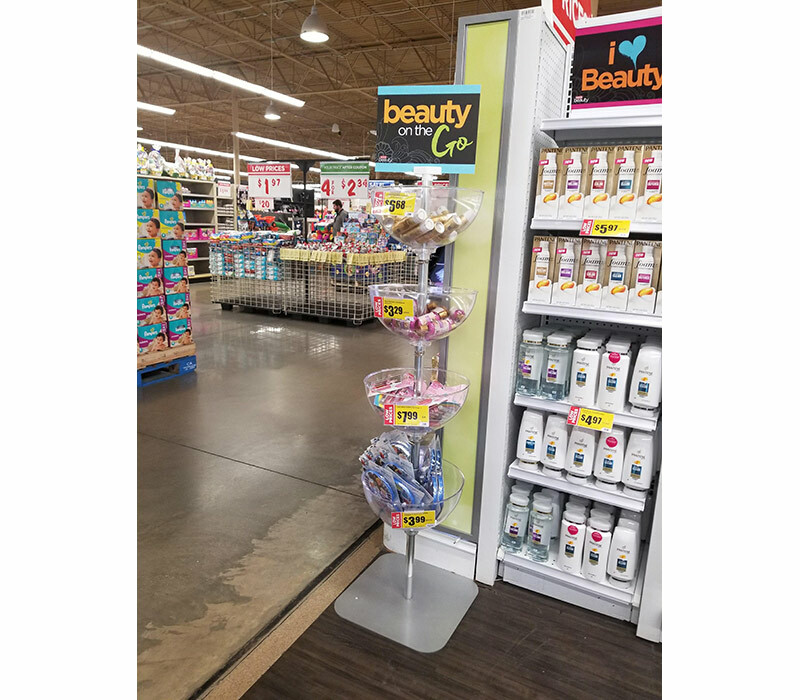 HEB was looking for a bowl display for their Health and Beauty department for “Beauty on the Go.” They wanted a quick solution for displaying their travel sized items. Azar Displays offered our in stock Floor Bowl Display, item #751404 and #751405. 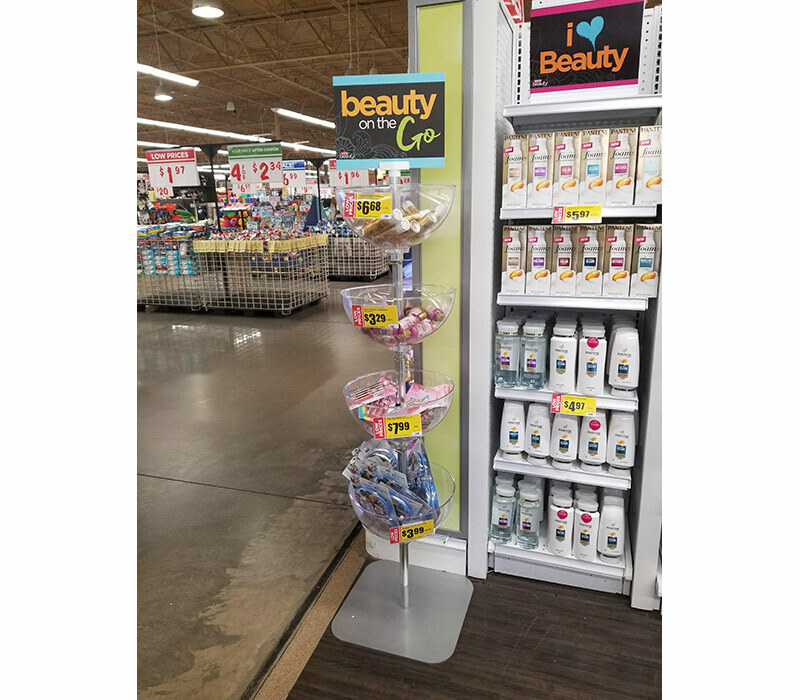 These were shipped to many of their store locations. Azar’s Bowl Displays are available in a variety of sizes and multi-tier bowls, as well as for counter. This makes it easy for customers to choose exactly what they need and get it fast. Dividers are also available for the bowls. Floor Bowl Displays were shipped direct to stores within 2 weeks.